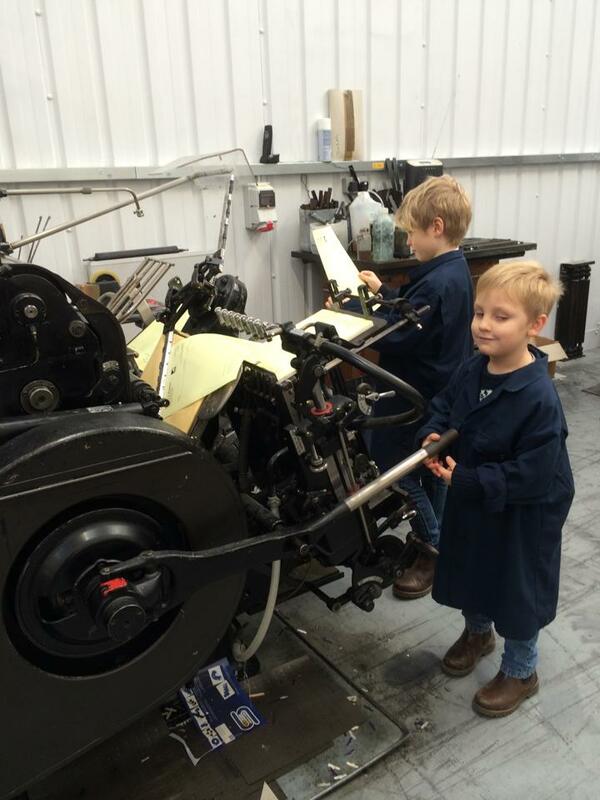 Did you know we still offer Letterpress printing? 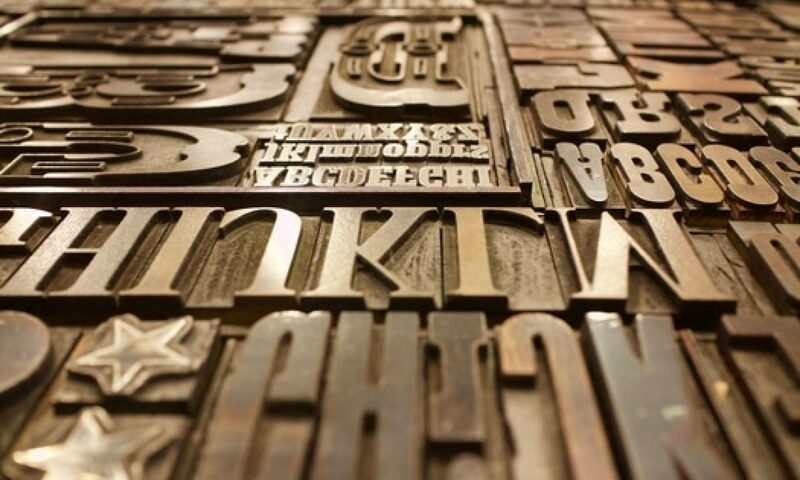 Letterpress is an elegant and classic form of print which is making a comeback. It is a hark back to an era when print was an art form, a skill and a true trade. Our Heidelberg Platens are still in daily use for numbering, punching out and kiss-cutting, but also for Invitations, Notecards, Business Cards and Posters etc. Letterpress is ideal for working with heavy card or board to give your printing a traditional look, but by combining the old-fashioned ways with todays modern techniques we can offer a truly unique look for your business or event.